Anand Lal Shimpi just confirmed the first 22nm Atoms Celerons. 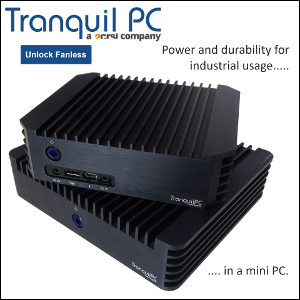 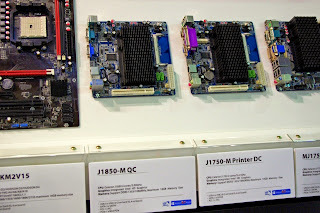 The J1750 (dual-core, 2.4GHz) and the J1850 (quad-core, 2.0GHz) should be available this fall. 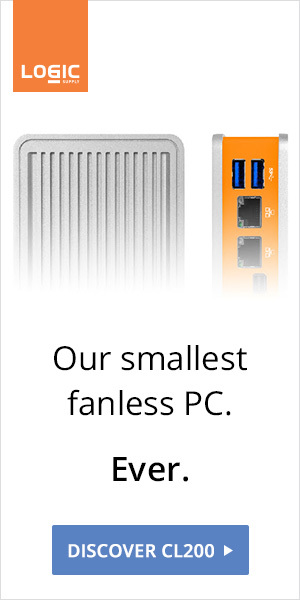 While we still think it's a rather counterproductive and confusing naming scheme, passively-cooled quad-core nettops and all-in-ones are pretty exciting.